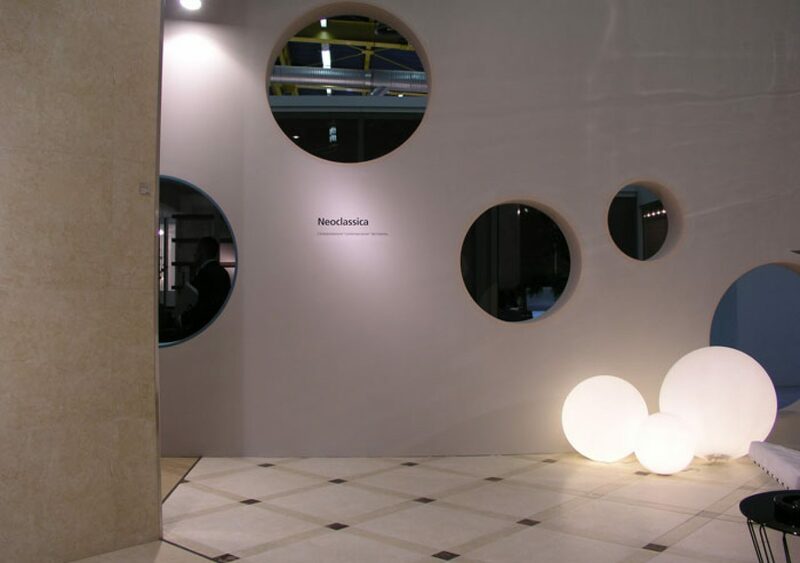 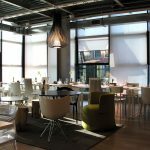 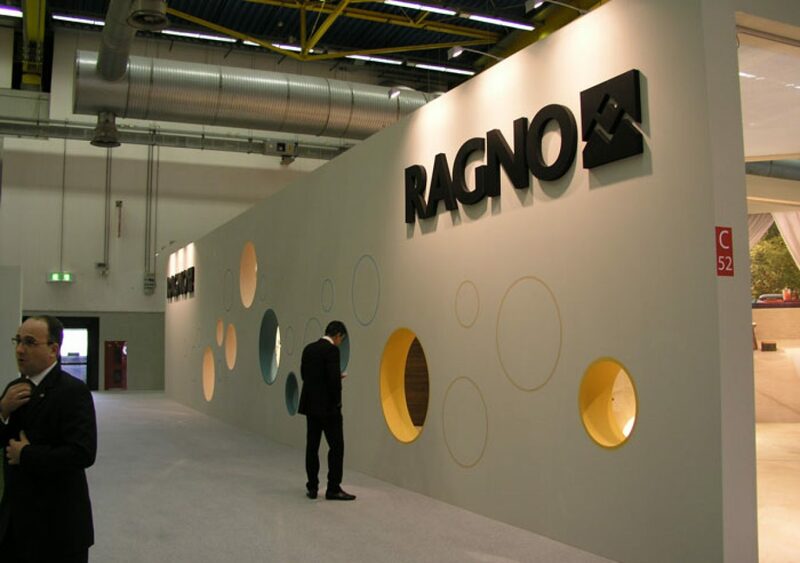 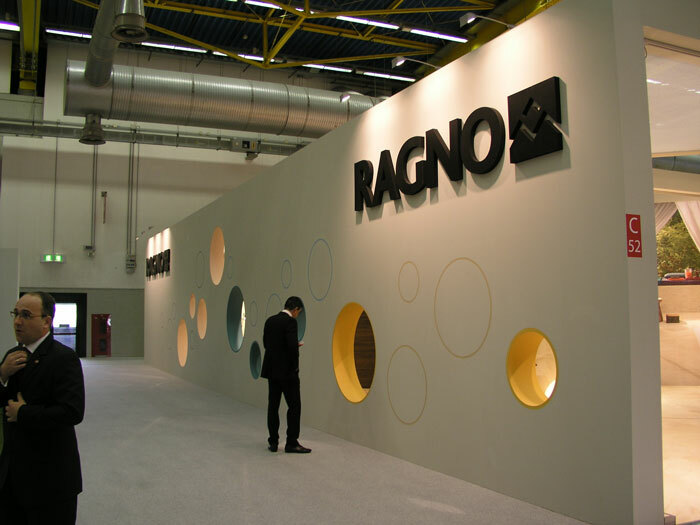 The project was born from the desire to play with two main places of traditional ceramics life-cycle: the factory, as the place of production, innovation and know-how, which inspires Marazzi and Marazzi Tecnica spaces, empty of furniture , and the exhibit hall, where the ceramic material becomes dramatically a piece of furniture and design, that inspires, instead, Ragno. 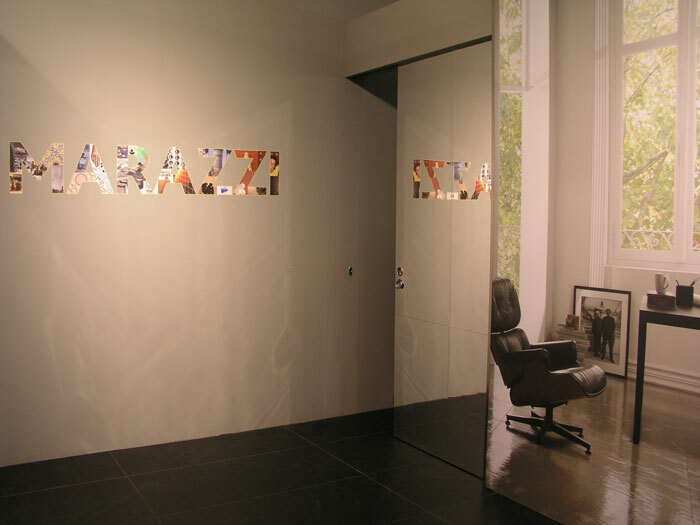 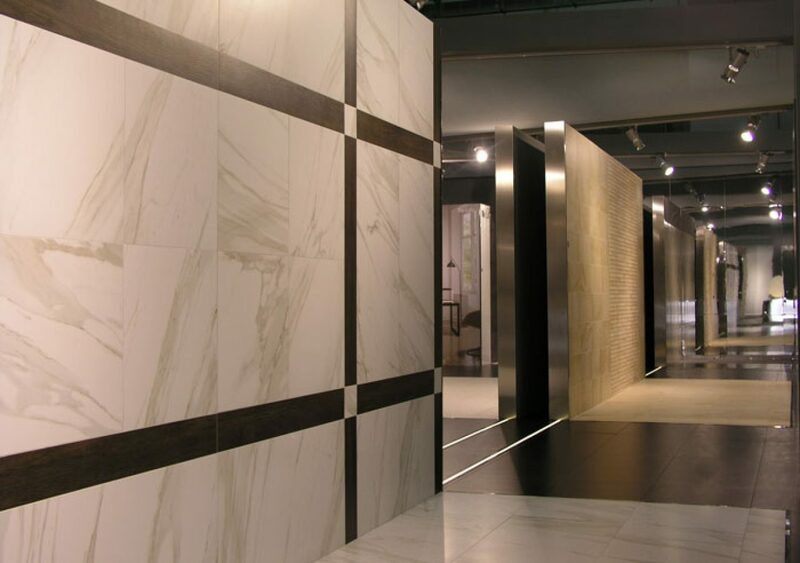 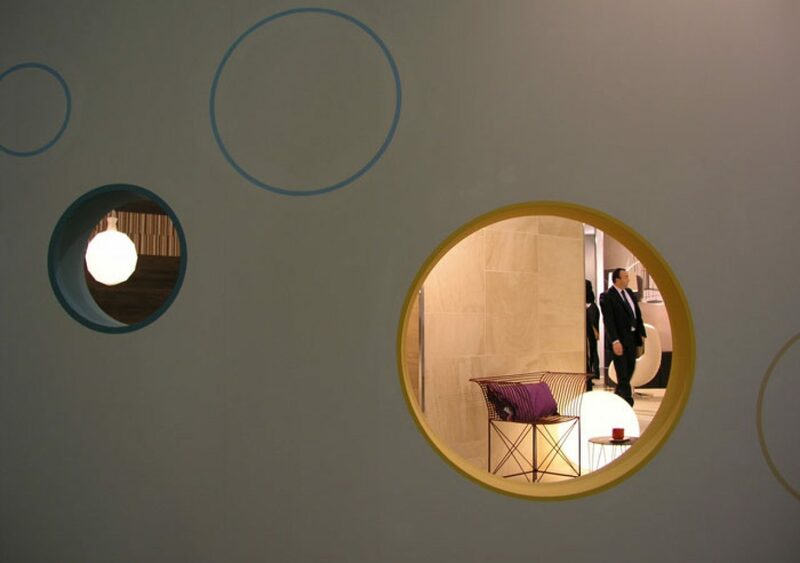 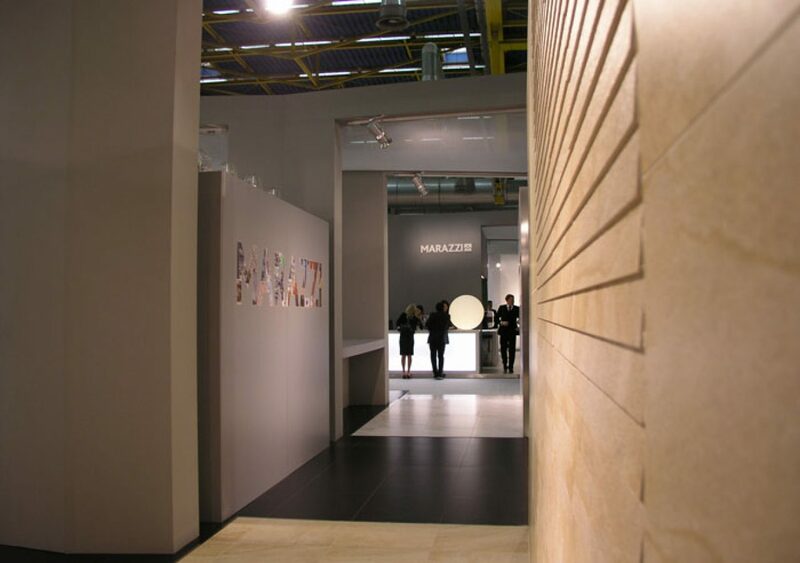 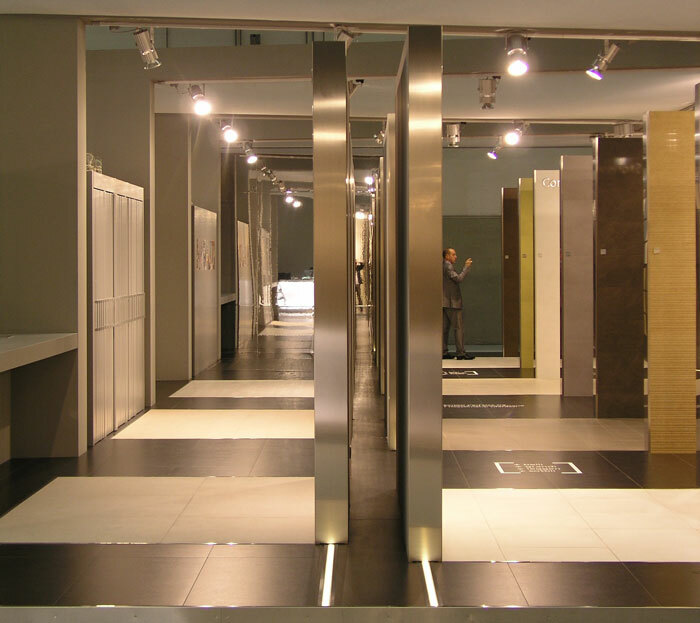 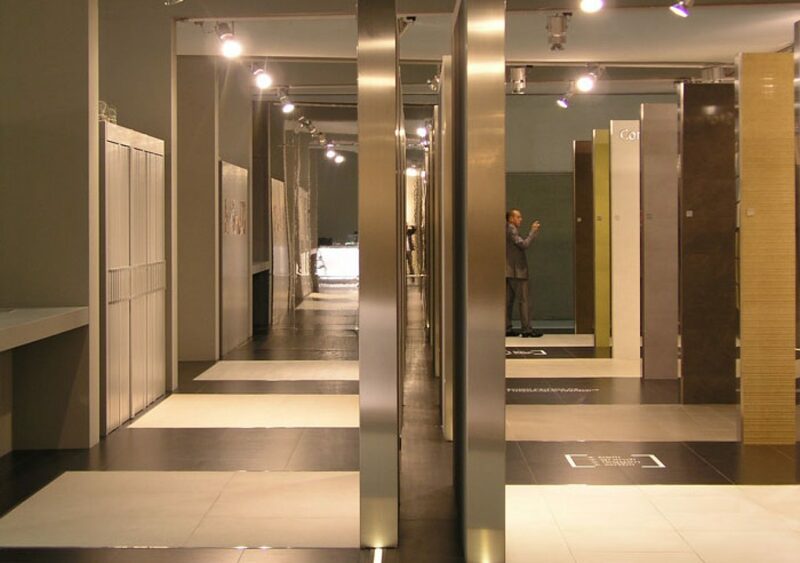 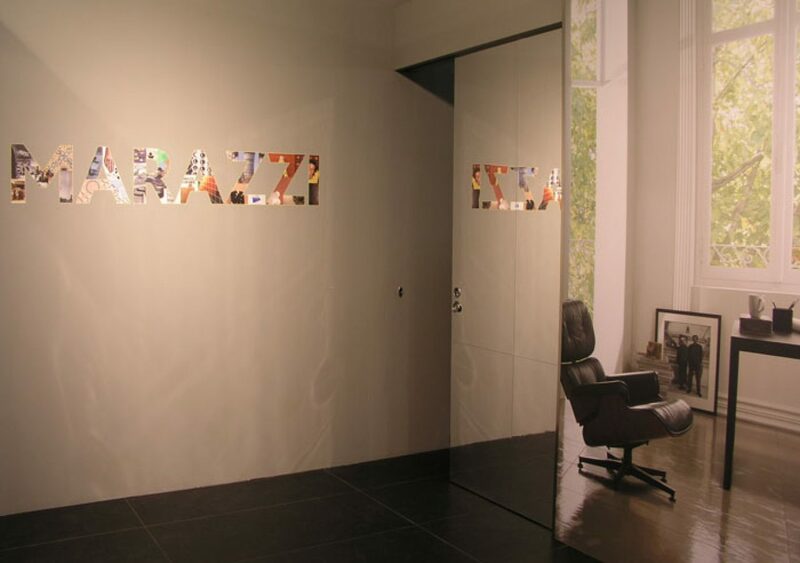 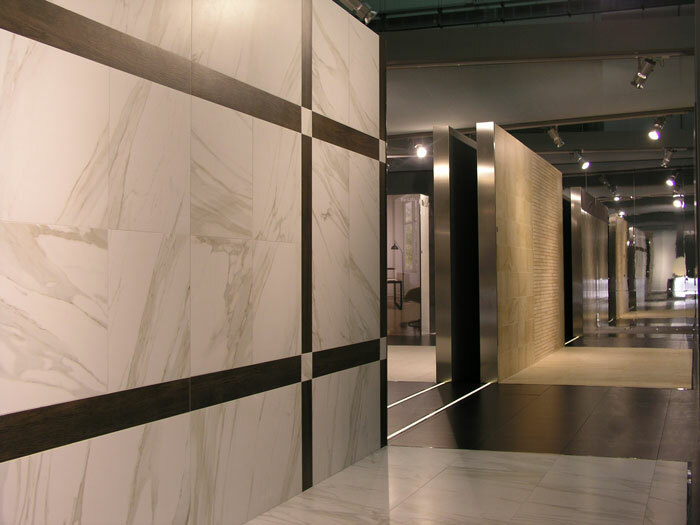 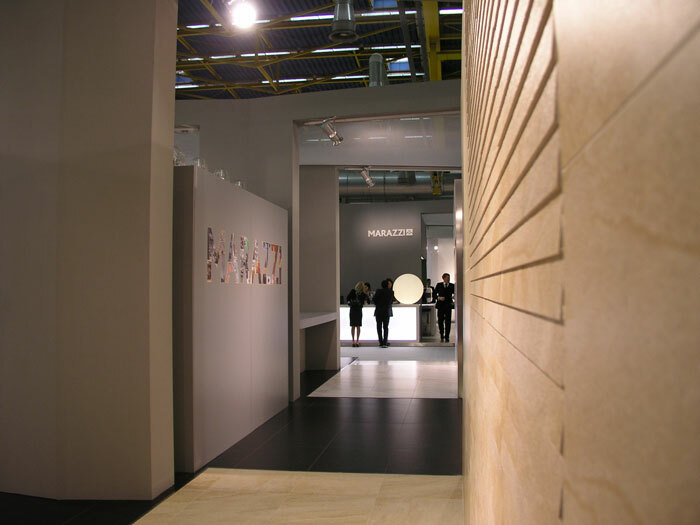 The perimeter of spaces is bounded by walls that celebrate, regarding Marazzi and Marazzi Tecnica, the products and projects that made the history of Marazzi through the time, on the occasion of 75 years company activity. 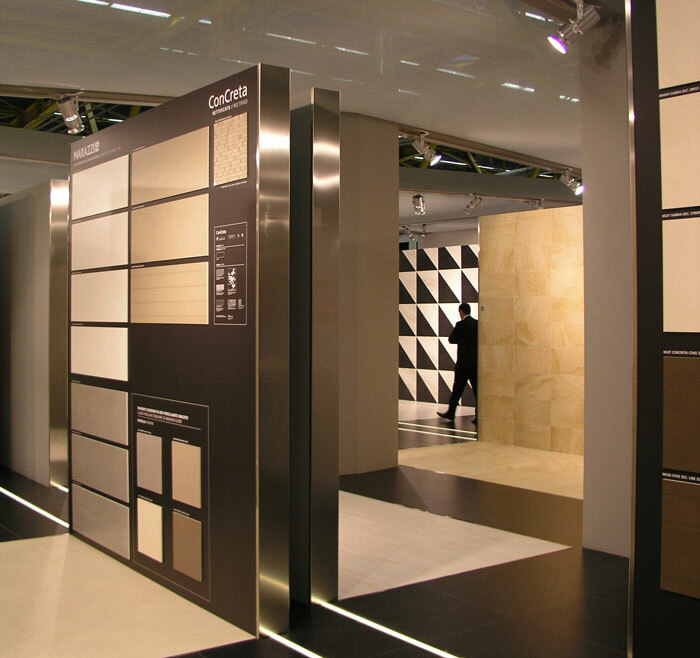 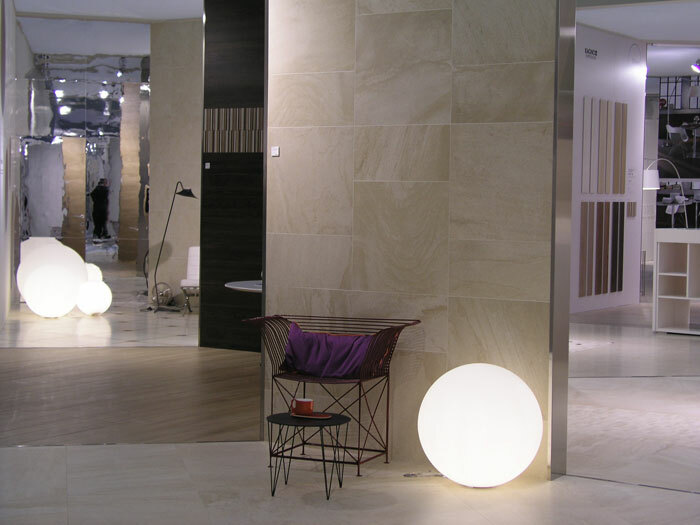 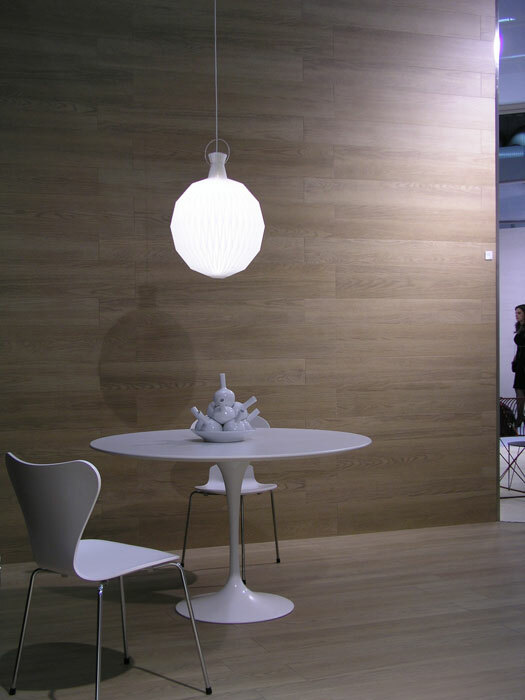 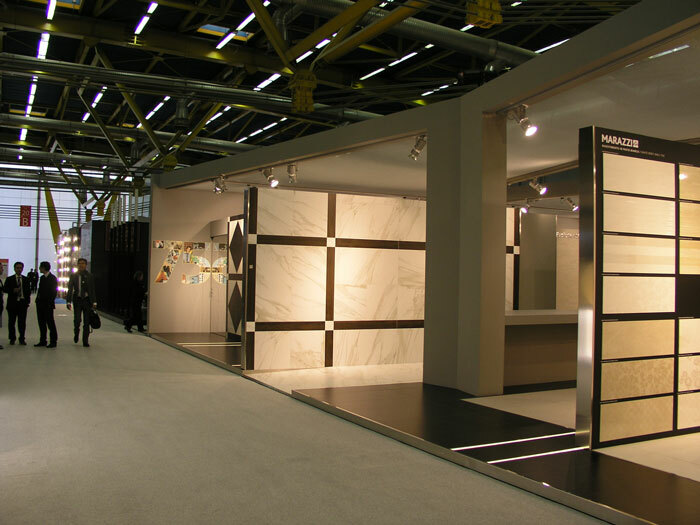 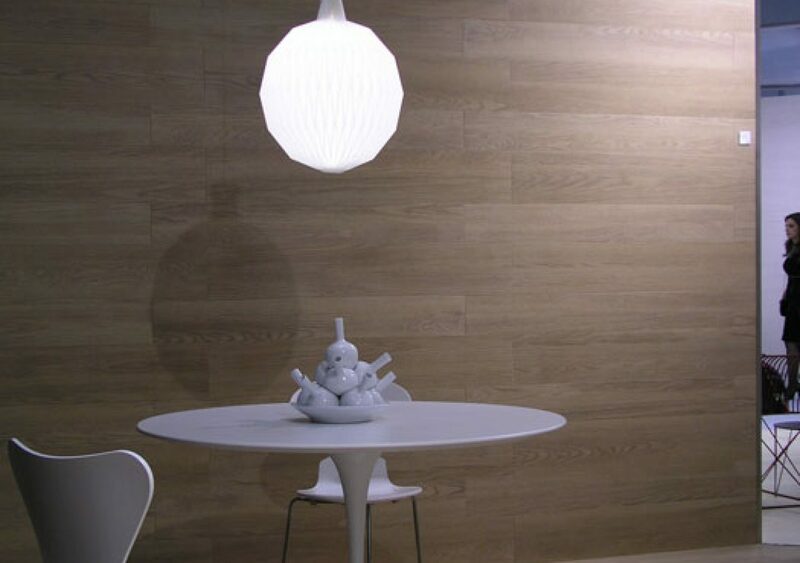 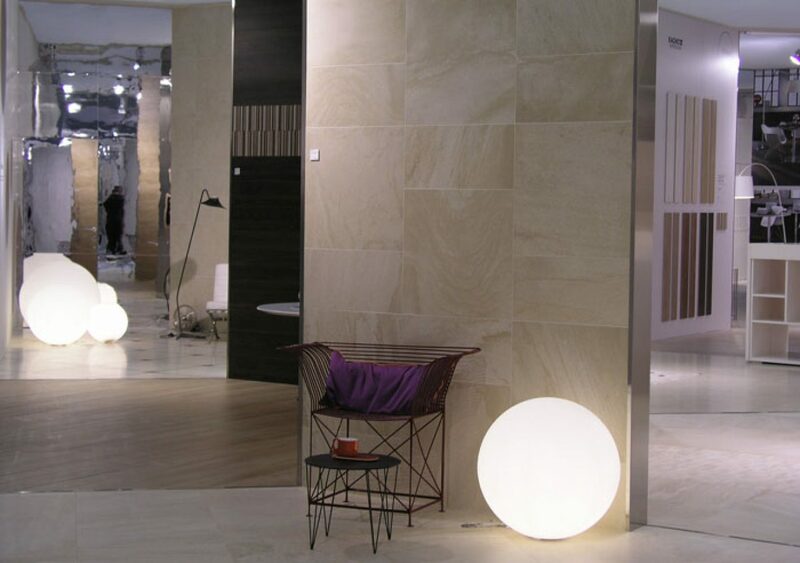 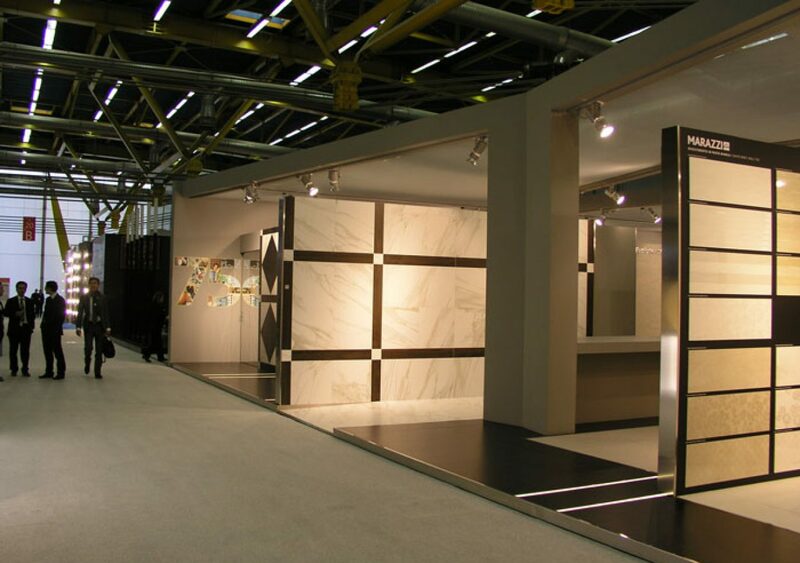 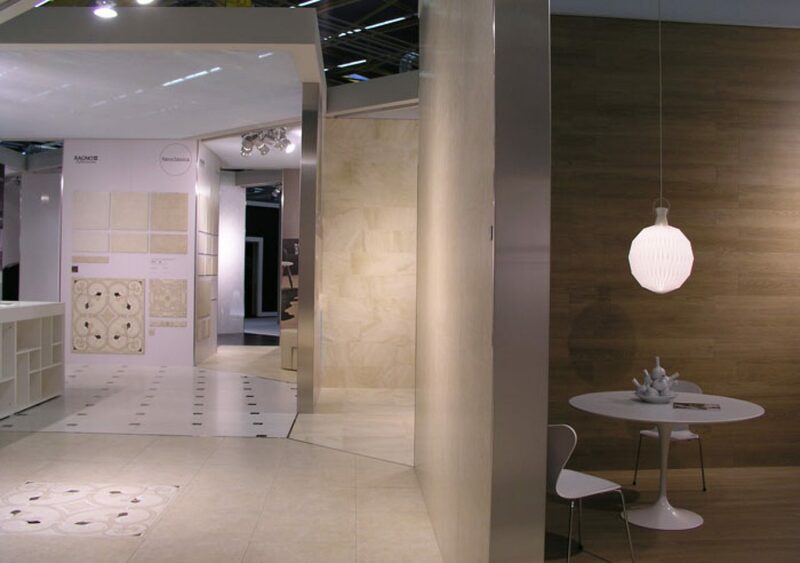 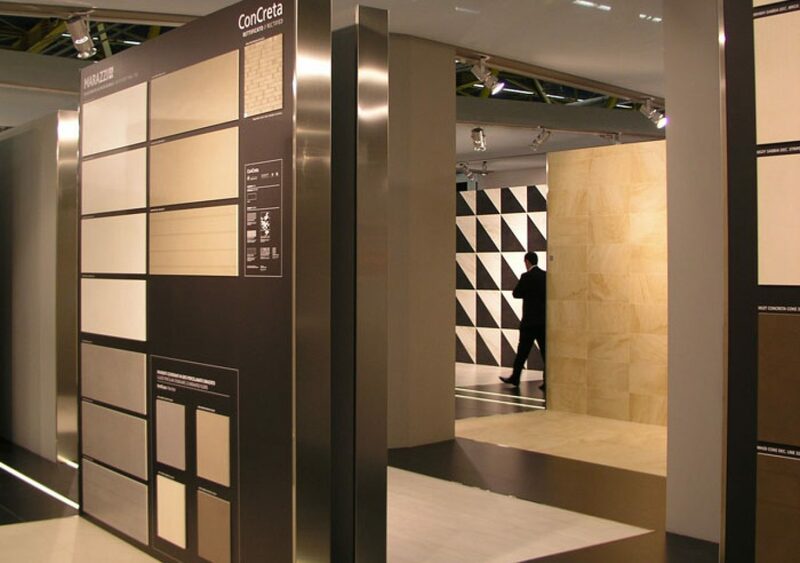 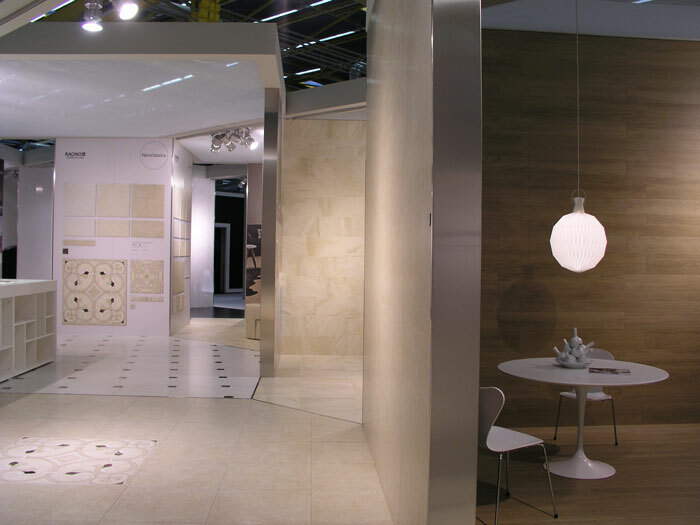 The annual exhibition of ceramics Cersaie.